Great Location for your future business w/frontage on Yelm Ave, on West end of Yelm, where the majority of future development will occur. 1.01 acres w/older home, priced at assessed value of land only. Highest & best use of property is commercial land, & list price is below total assessed value. Owner financing available, w/30% down minimum, & approved credit. 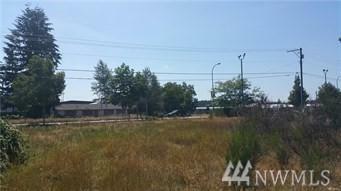 Buy with Adjacent .72 acre parcel at 1410 W Yelm Ave for 400,000 total price. House currently on well & septic, but water & sewer avail.